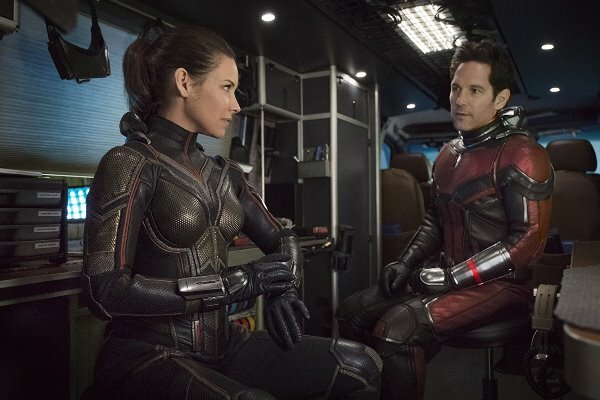 Ant-Man and the Wasp is the first Marvel release after Avengers: Infinity War. This is the third Marvel entry to feature Ant-Man, after Ant-Man (2015) and Captain America: Civil War (2016). 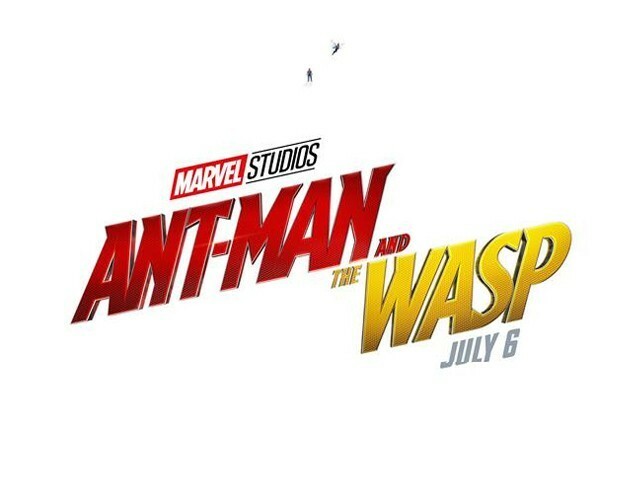 Paul Rudd and the rest of the cast return to reprise their roles, while Peyton Reed returns to direct this sequel too. Only this time around, Reed was involved right from the start instead of taking over from Edgar Wright like he did in the prequel. 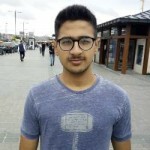 I strongly believe that those who spoil good movies should be punished, which is why I will try keep myself from committing this sin by giving away as little as I can and keeping this spoiler-free. 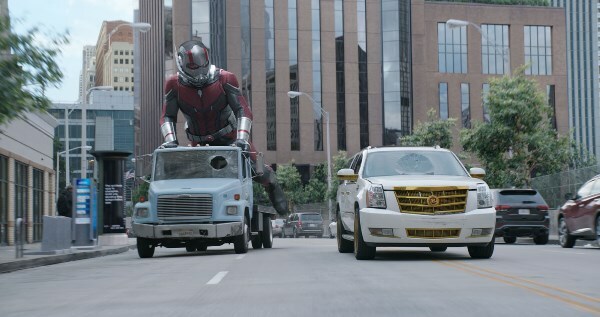 Ant-Man and the Wasp starts around two years after Captain America: Civil War, when Scott Lang, also known as Ant-Man (Rudd), enlarged to fight alongside Captain America against Team Iron Man in Germany, and ended up being imprisoned under the violation of the Sokovia Accords. Since then, Scott has been under house arrest, with his sentence about to be completed at the end of the two years. 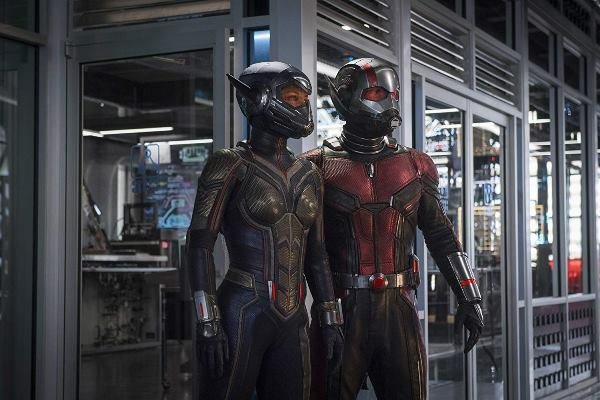 The plot of the movie revolves around Lang, aiding Hank Pym (Michael Douglas) and Hope van Dyne, also knows as the Wasp (Evangeline Lily), to rescue Janet van Dyne (Michelle Pfeiffer), Hank’s wife and Hope’s mother, who was accidentally left behind in the microscopic quantum realm when she shrunk between the molecules of a Soviet missile in an attempt to disable it. Hank, Hope and Scott have to come up with a way to rescue Janet, while trying to dodge the FBI and taking down black market dealer Sonny Burch (Walton Goggins) and the Ghost (Hannah John-Kamen), who is able to phase through objects. Goggins (The Shield, Tomb Raider), John-Kamen (Killjoys), Pfeiffer (The Scarface, Batman Returns) and Lawrence Fishburne (The Matrix trilogy) are new additions to the cast. While Goggins is amazing as always, Fishburne and Pfeiffer are just adequate for actors as experienced and talented as themselves. 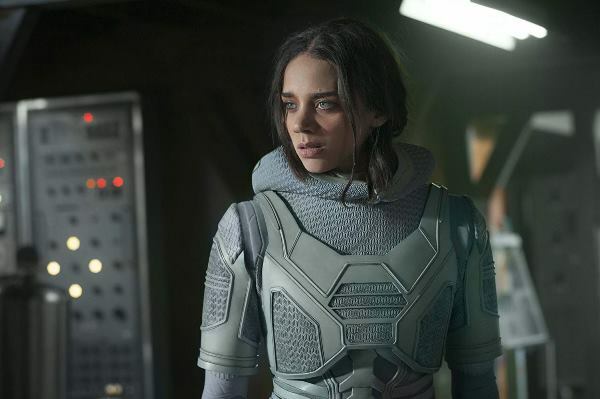 John-Kamen puts a lot of efforts into her character, but the audience is unable to connect with the Ghost, thus her story arc seems a little weak. 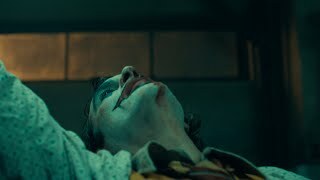 Rudd carries the movie with his charisma and brilliant comic timing, leaving the audience wanting more in every scene. 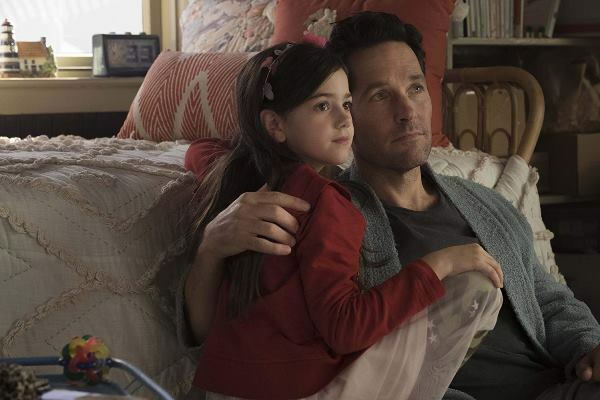 The scenes between Scott and his daughter, Cassie (Abby Ryder Fortson), are also a treat to watch. 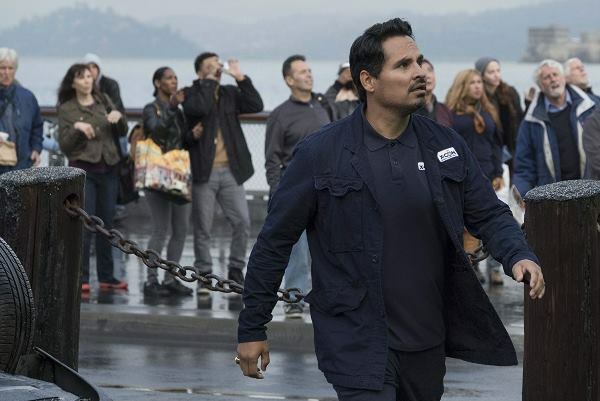 Michael Pena as Luis is hilarious and has one scene in particular in the movie that will leave you in splits. The movie has eye-popping visuals, with shrinking and enlarging scenes being very impressive. 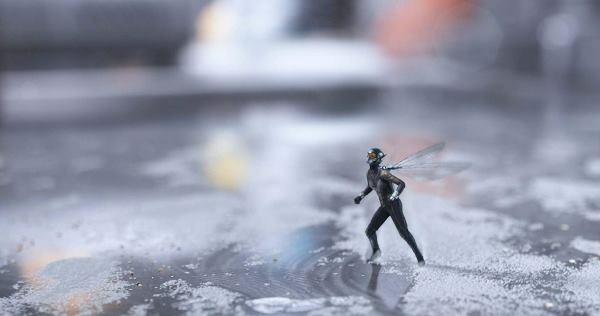 The action scenes are fantastic, especially the ones in which Ant-Man and the Wasp team up to fight the bad guys together. 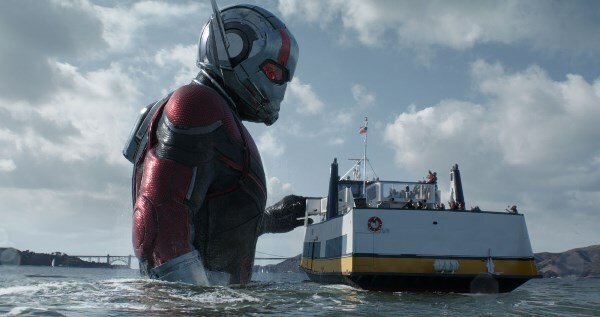 The movie is a lot of fun and very entertaining, but if you compare it to some of the preceding Marvel entries, you would find Ant-Man and the Wasp to be non-essential. This sequel, although superior to its prequel in many ways, lacks the high stakes Marvel movies usually have. There is no “world coming to an end” or “countless lives at stake” scenario here. It’s just a rescue operation with a few hurdles. It might be understandable that the studio executives decided to release a movie with much lower stakes after the mind-boggling end of Infinity War. If you still don’t know what Thanos can do by snapping his fingers, then I suggest you crawl out of the rock you’re living under. To release a movie that does not have much riding on it could also be a strategy to keep the audiences hungry for the next Avengers movie. 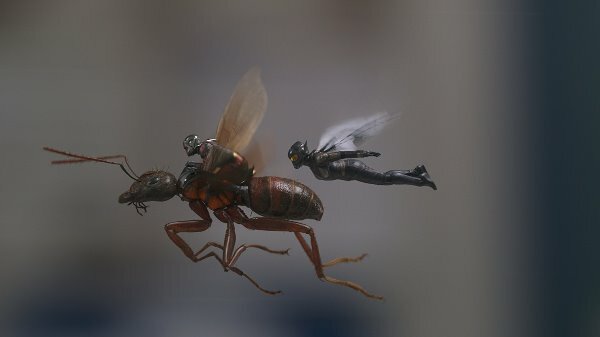 In the end, Ant-Man and the Wasp is a movie which you will have fun watching, without worrying whether or not your favourite character will survive. Also, the post-credit scene in this Marvel flick should not be missed at any cost!